Makeup Revolution Jelly Highlighter “Monumental” – Review! If there is something Makeup Revolution know it’s to make copies of other brands success items. So after the Farsali Jelly Highlighter hype no one was shocked about Makeup Revolution releasing their own version of a jelly highlighter (as have so many other brands). This one was a part of the Jewel Collection they released just before Christmas 2018, and has the same pretty packaging as the palettes with three different shades to choose from. I picked up one, Monumental, to test and try. And you now what, I think I need those other shades now! As with every liquid or cream highlighter the main issue to avoid is that the product cannot remove the foundation underneath. Some products will very easily remove whatever is underneath, and others you have to apply very carefully to avoid the problem. I was surprised with this jelly highlighter because you can really just apply it without thinking to much about it and it looks even without removing anything underneath. It applies with such an ease I was amazed! The formula is a cream to powder formula, so it does dry down. The drydown is not too fast, it does give you a reasonable amount of time to blend out the product, which I think is one of the reasons why it applies so easy and evenly. The payoff is great too! You can off course use a sparingly amount and get a more natural finish if you want to, but with a few dots on the high point of my cheeks I ended up with a quite intense glow. My favorite way to apply it was just to dab my finger in the product once, and dab the product on my cheek, and then just blend it out with a synthetic highlighter brush, and it gives such a lovely result. Overall the product is just great! Beautiful packaging, easy to work with, looks beautiful on the skin and the price is unbeatable. Highly recommend this beauty! My only worry with this is if it will dry out fast or not. If the formula stays unchanged for some months I will for sure pick up the two other shades, because this product is a beauty! 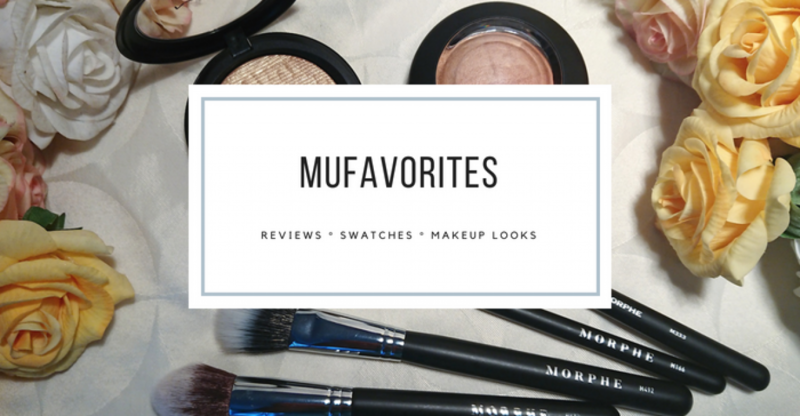 The Festival Palette By Juvia’s Place – 6 Makeup Looks! Juvia’s Place The Festival Palette – Review & Swatches! Does it leave skin looking oily? That’s the problem I always have with any sort of liquid highlighters! Pingback: Makeup Revolution Jewel Collection Opulent Palette – X Makeup Looks!